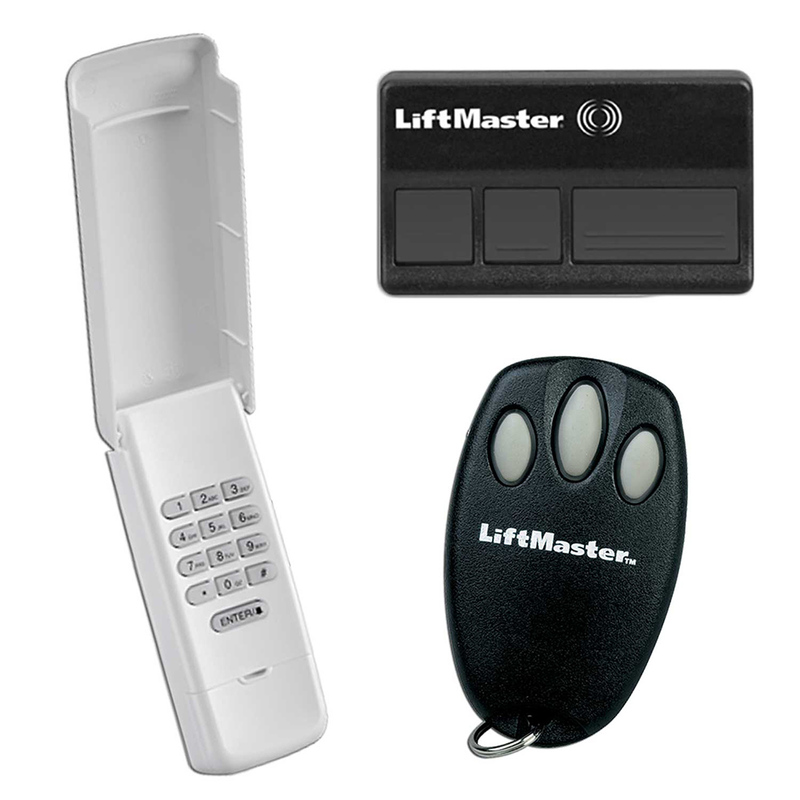 We order, install, repair, or service any brand of Garage Door Opener that fits your need. Linear and Liftmaster are our preferred in stock brands. We’ll not only install and program your new Remote and Keypad, but also educate you in proper usage for optimal performance of modern Keyless Entry Systems. We also carry replacements. 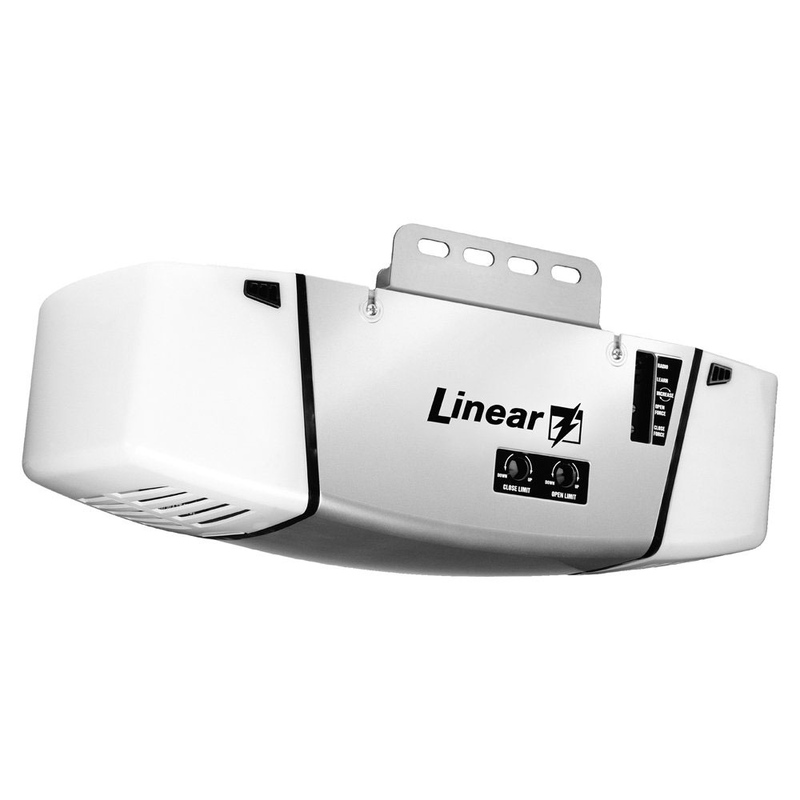 The Eye Sensor is an important and required safety feature on your automatic garage door. 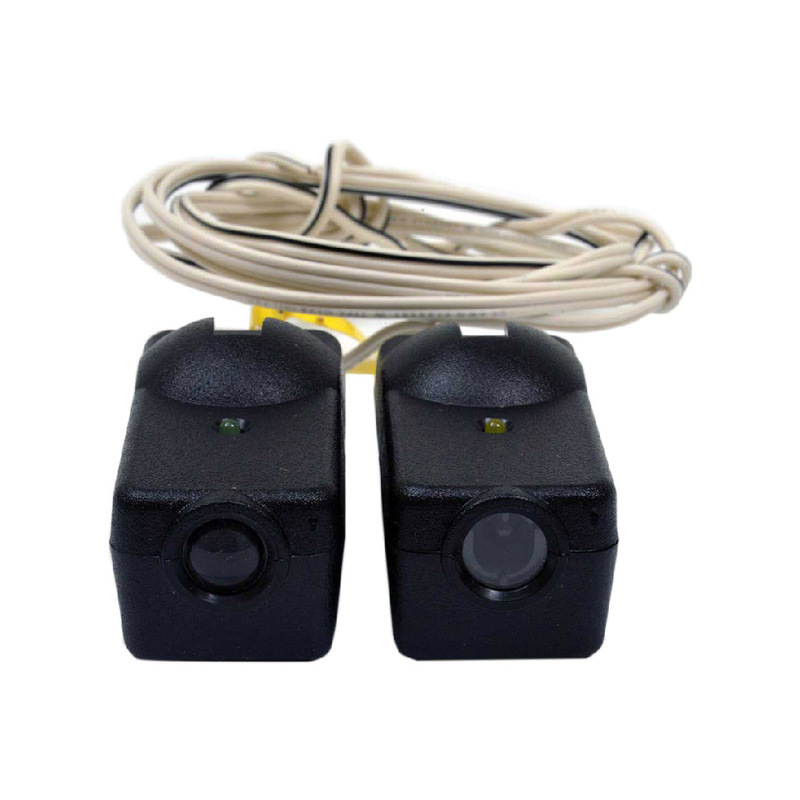 We provide repair, replacement or installation of all garage door eye sensors. Weather stripping is an invaluable asset in the northwest, helping to keep your home warm in winter and cool in summer. 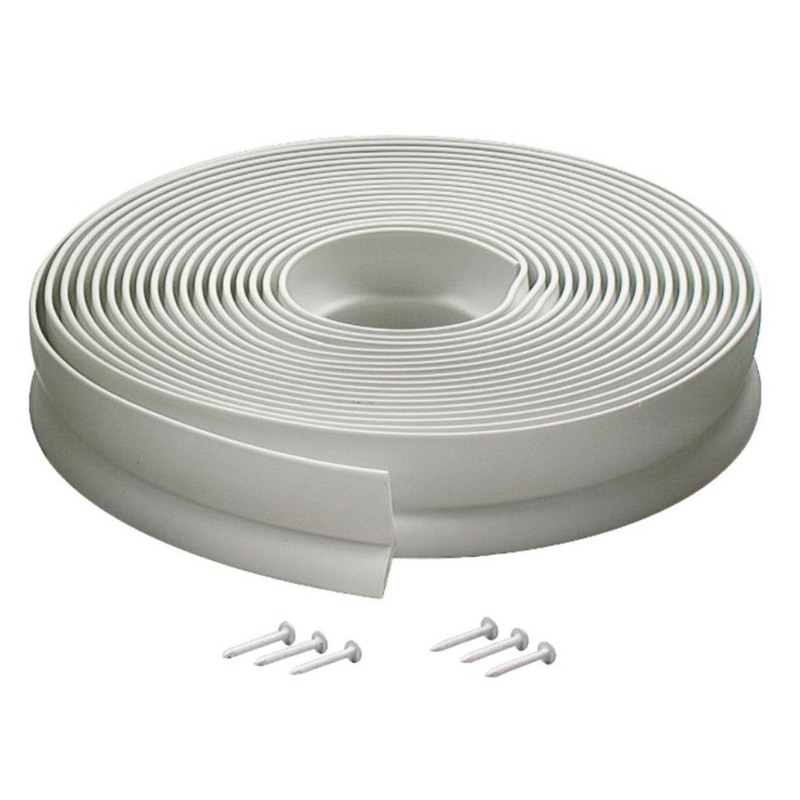 We help you find the best weatherstripping solution for your home. 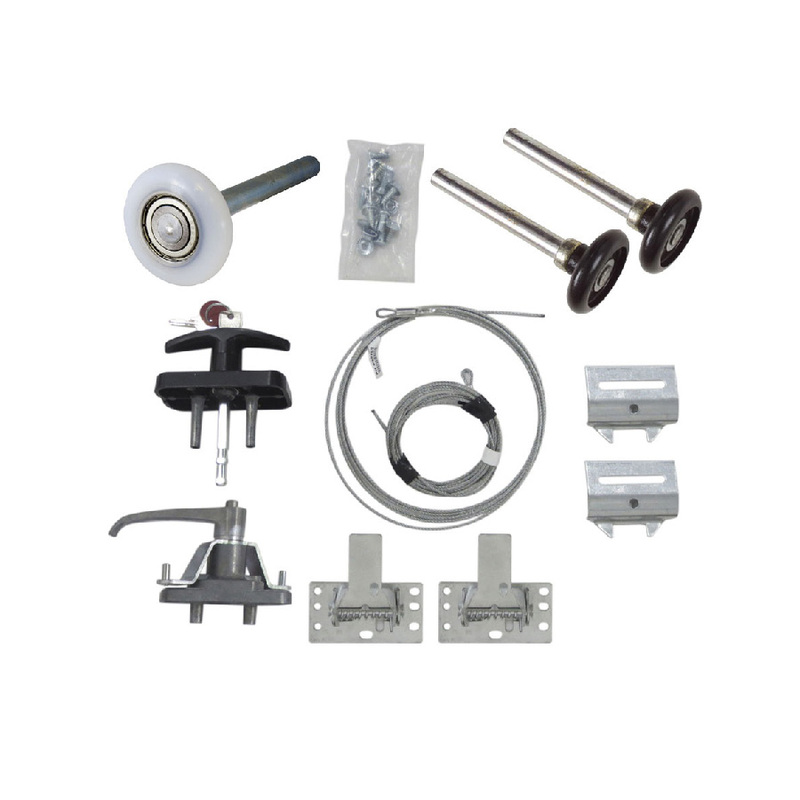 The most common problem we see in garage door repair is a broken spring in need of replacement. 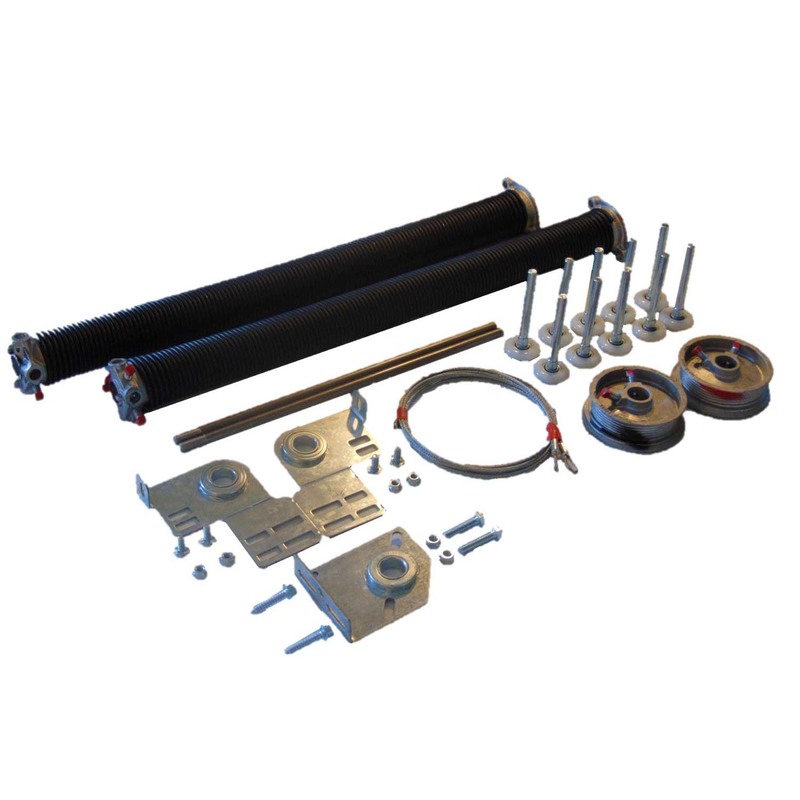 We can help with any issues related to springs, including assessment, repair and maintenance. Contact us for any additional hardware issues or needs you may be having. If it’s related to your garage door, chances are we can help! 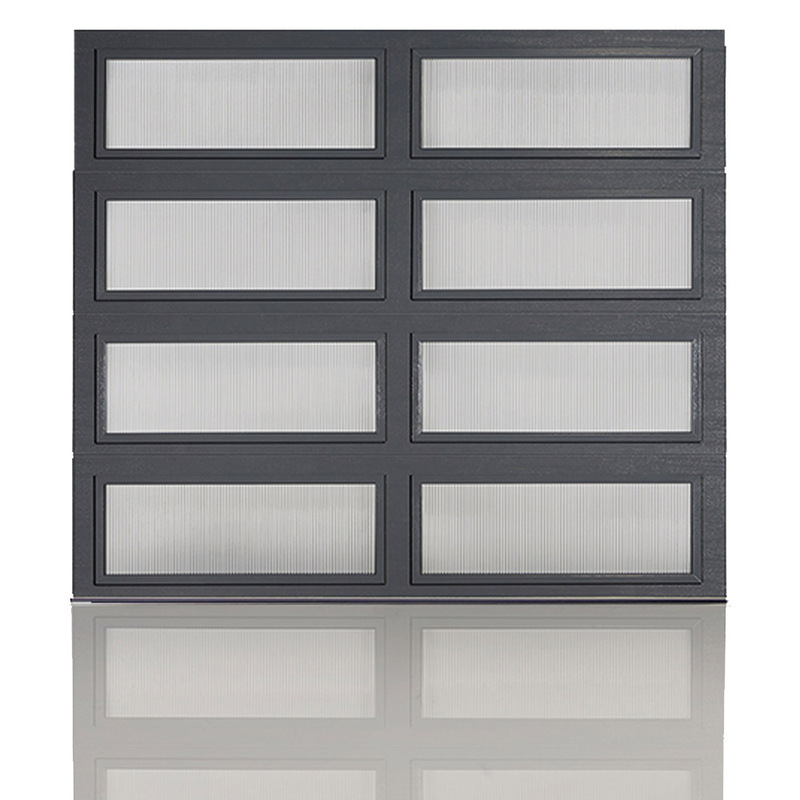 We can quickly replace garage door sections (panels), windows or full doors. Carriage, Swing-Style, Sectional, Full View Steel and Wood – We handle all types of door styles and materials. 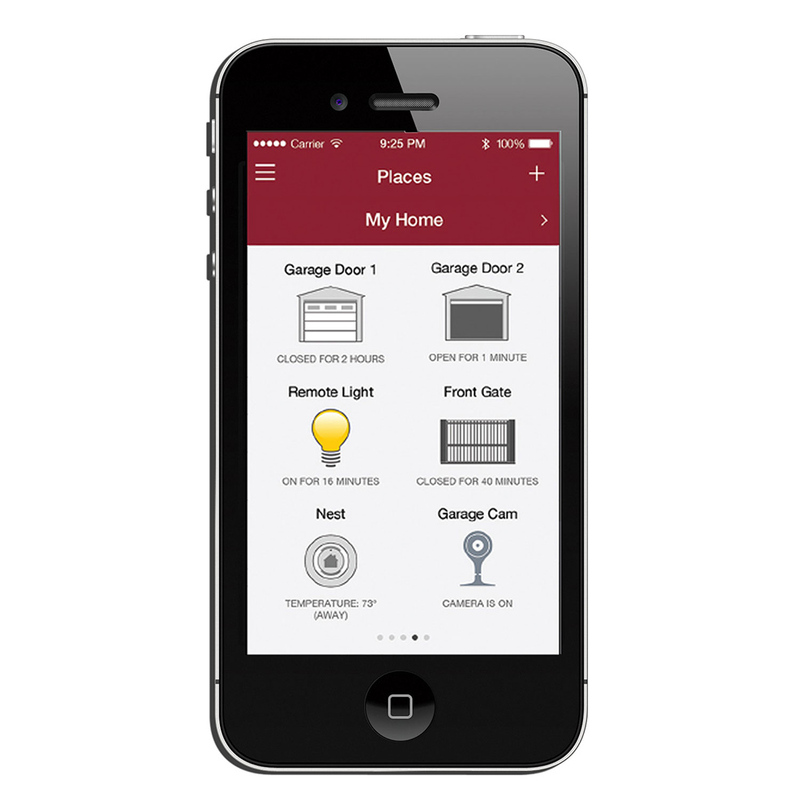 Control your garage, no matter where you are, with a MyQ Connected Opener or accessory. MyQ’s Wi-Fi Technology can sync with any of your Smart Devices for your ease and convenience. 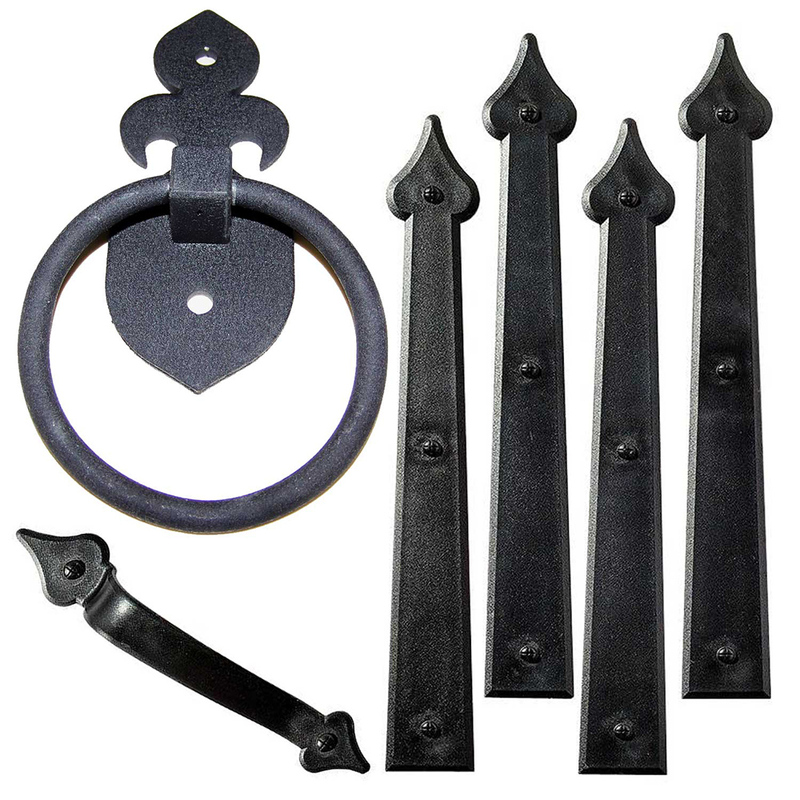 From Carriage to Colonial, Cottage or Tuscan, we can provide any kind of new installation or replacement of Decorative Hardware to suit your needs. D Bar Garage Door provides professional same day Garage Door repair and replacement services, all around the Portland metro area.Dial (503) 553-9933 – get everything done on-site!